I love to celebrating holidays with my family and friends. I also love to travel with my family and friends. When it's time for traveling for the holidays, this is an occasion that my family eagerly anticipates each year. If you asked us, we'd tell you without hesitation that there's no better way to end the year than taking a road trip, singing holiday songs, enjoying time spent with family and friends, and let's not even mention the food! 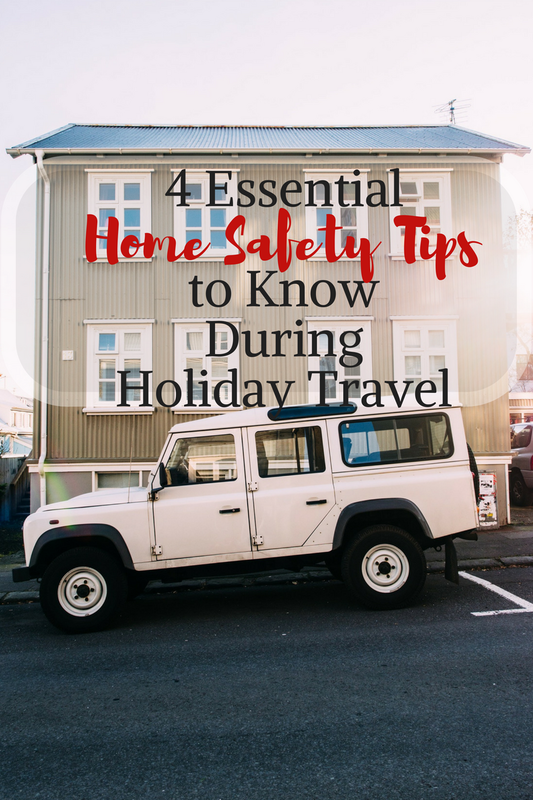 Before you pack up and go, here are 4 essential home safety tips to know during holiday travel. 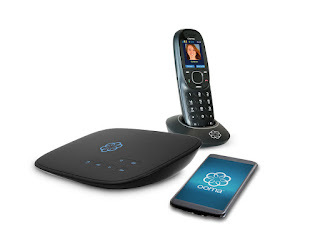 Thank you to the team from Ooma for sponsoring this promotional #Ooma product information for the purpose of facilitating this informative advertorial content. We definitely enjoy the fun times, yet, as we prepare to travel, I'm faced with many concerns. If you are anything like me, whenever you travel, that tiny, little voice in the back of your mind says, "Is my home safe? What if there's a fire? What if a pipe burst? What if someone tries to break in?" It's amazing to be able to travel, however, even when I travel, I sometime have a difficult time being able to completely relax. It was a welcomed relief when I was contacted by Ooma, a leading internet home communications hub, with the opportunity to educate us as to home safety tips to keep your home safe and secure while you're travelling this holiday season. Before you head out, make sure you take precaution and follow these important steps to ensure that your home is safe. In preparing to leave your home for an extended period of time, it's important to maintain a safe temperature in your heating system. Remember during those frosty, cold winters, do not turn off your thermostat. In order to prevent your pipes from freezing, set the thermostat's temperature lower than the usual setting, preferably between 40 and 55 degrees Fahrenheit. Warmer climates, consider setting the temperature on your thermostat at about 69 degrees Fahrenheit. Use advanced technology to eliminate concerns by controlling your thermostat remotely. Ooma detects when your thermostat is set on "Away" mode and will automatically forward any home calls to your mobile device. When preparing to travel, take a moment to turn off gas-powered appliances, such as stoves, ovens, and fireplaces, and unplug all electric devices to prevent any accidental fires or a potentially hazardous carbon monoxide leak into your home. This is also an excellent way to save energy and a money saver. Keep in mind that it's very important to take precautions, especially if you have pets at home that would need assistance to defend themselves in case of an emergency. Get an extra layer of protection in your absence with Ooma alerting you via text and directing you to call 911 when your home's Nest Protect Smoke/Carbon Monoxide Detector has been activated. 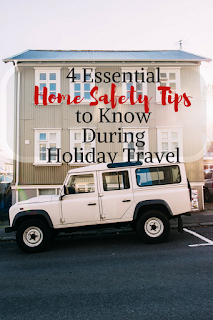 Now that you have made travel arrangements for your family and know that you will be leaving home for several days, share your travel plans with someone you trust indicating where you will be in case of an emergency, such as a fire, burglary, or carbon monoxide leak. Family or friends would be ideal options to keep watch for suspicious activity and for notifications of any unusual occurrences. Ooma allows you to be notified immediately when 911 is dialed and you are able to contact the police department to investigate. Through the wonders of technology, our homes are becoming smarter and smarter. Have you ever researched the countless apps that are capable of connecting to wi-fi systems within our homes, from temperature climate control to security safety systems? 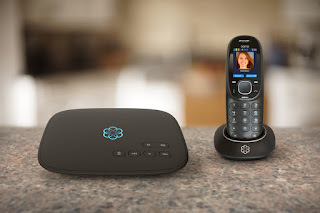 The Ooma Telo easily connects with your innovative smart home products and services to improve your home safety options, with Ooma being the first alert to any signs of danger. Now is the time to learn more about Ooma as a home monitoring system and purchase your Ooma Telo at ooma.com.